I completed my PhD in natural language processing (NLP) at the National University of Singapore (NUS) under the supervision of Prof. Ng Hwee Tou. During my PhD, I was supported by the NGS Scholarship. 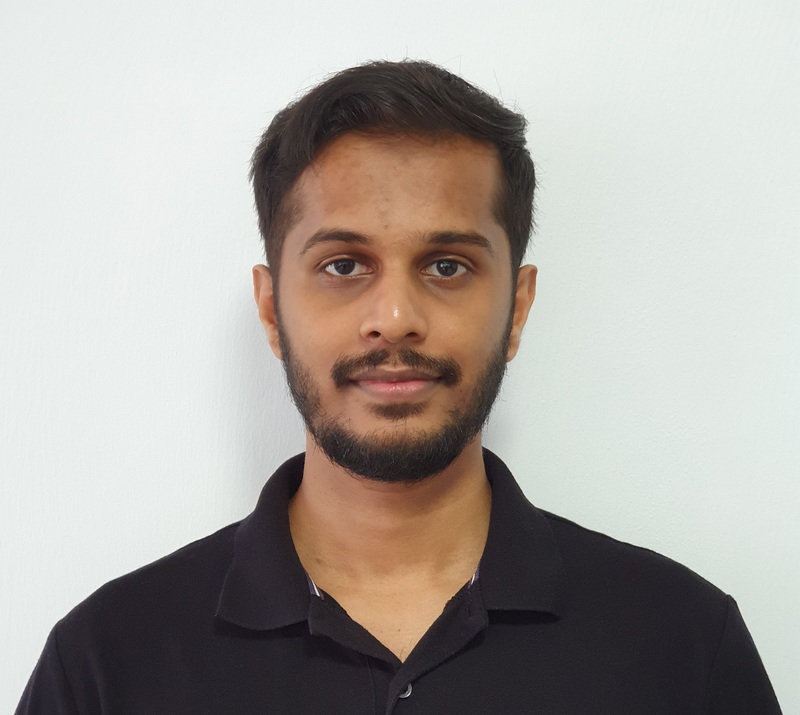 Before joining NUS, I completed my Bachelor's in Computer Science and Engineering from the National Institute of Technology Calicut, India (old website). My PhD thesis was on adapting statistical and neural sequence-to-sequence models for grammatical error correction. My current research interest is in deep learning for text generation applications and on low-resource NLP applications in general.